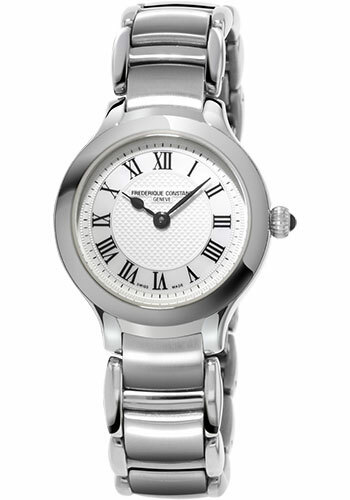 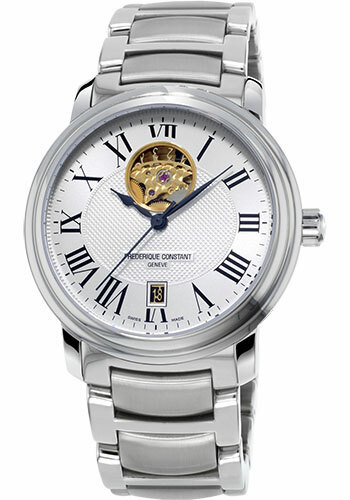 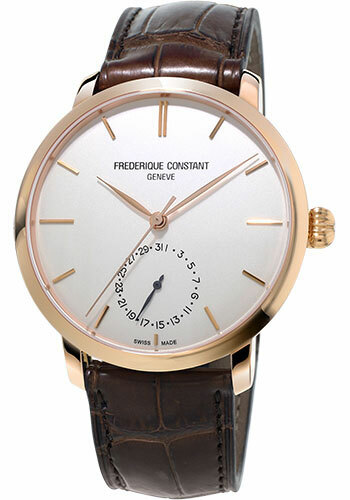 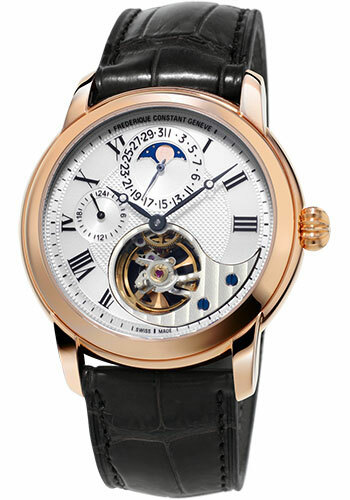 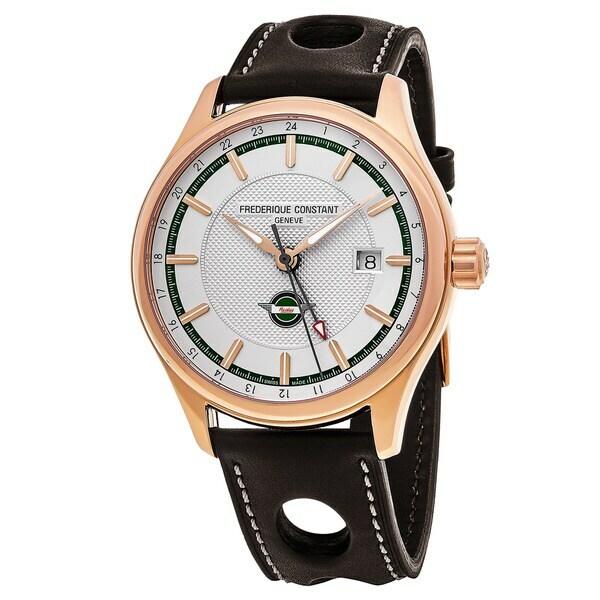 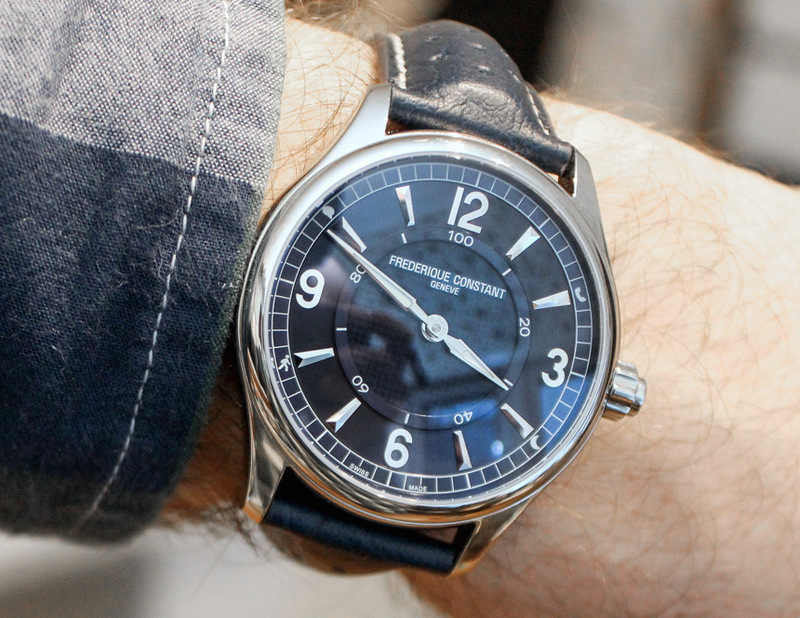 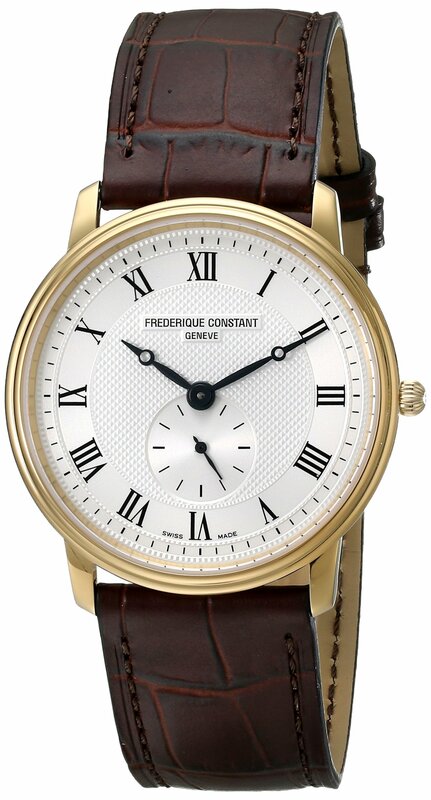 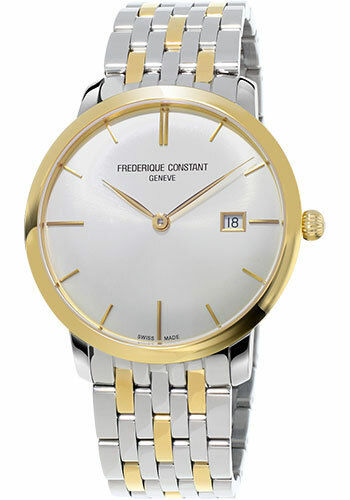 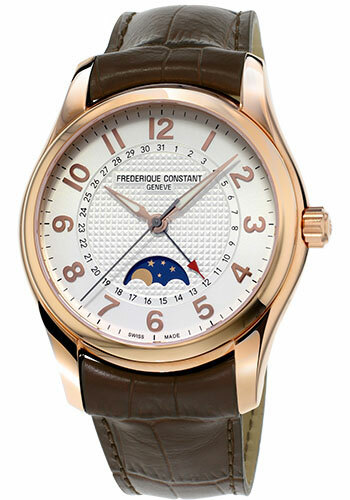 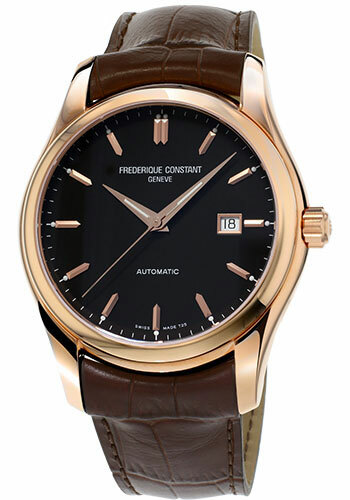 Frederique Constant is a world famous brand specializing in manufacturing Swiss wrist watches and accessories for both men and women. 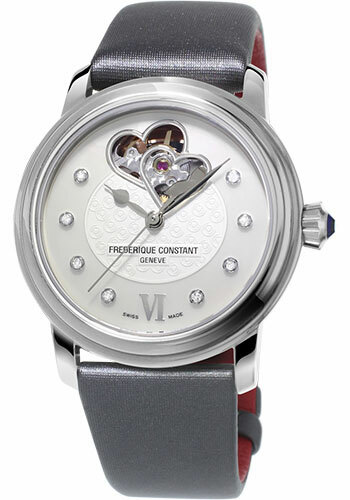 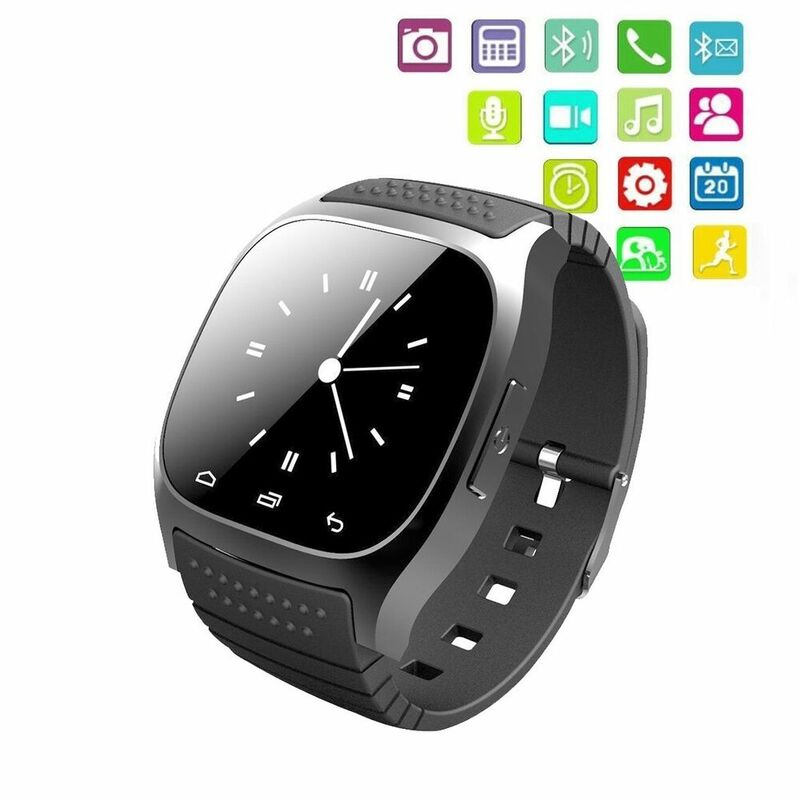 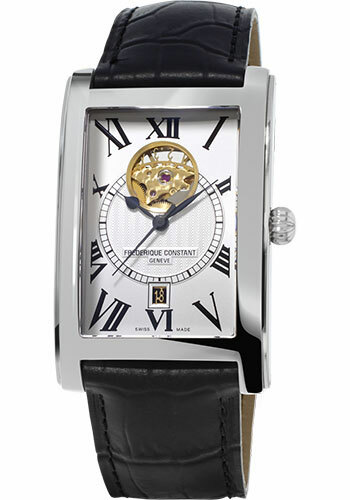 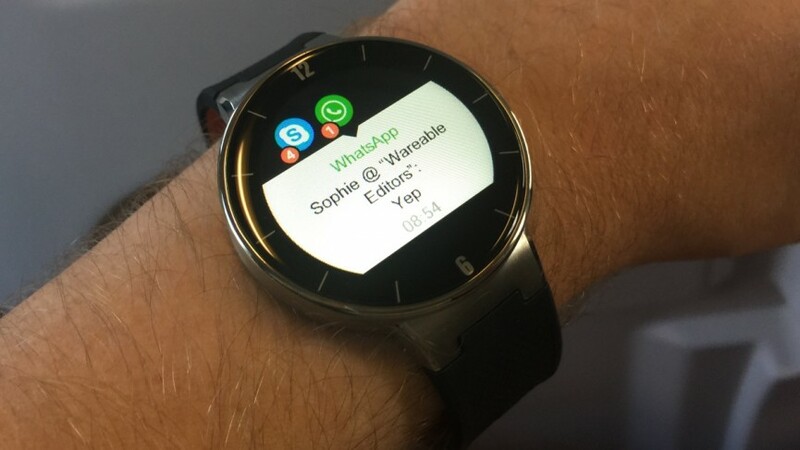 Their designs are driven by the passion for completing beautiful watches. 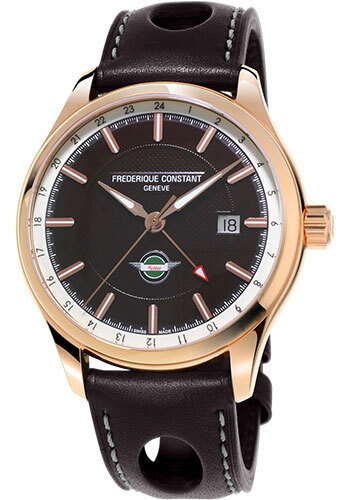 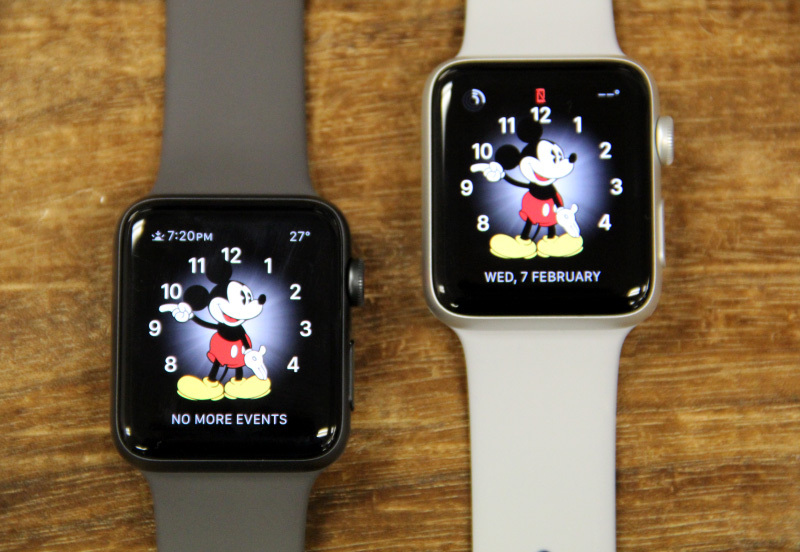 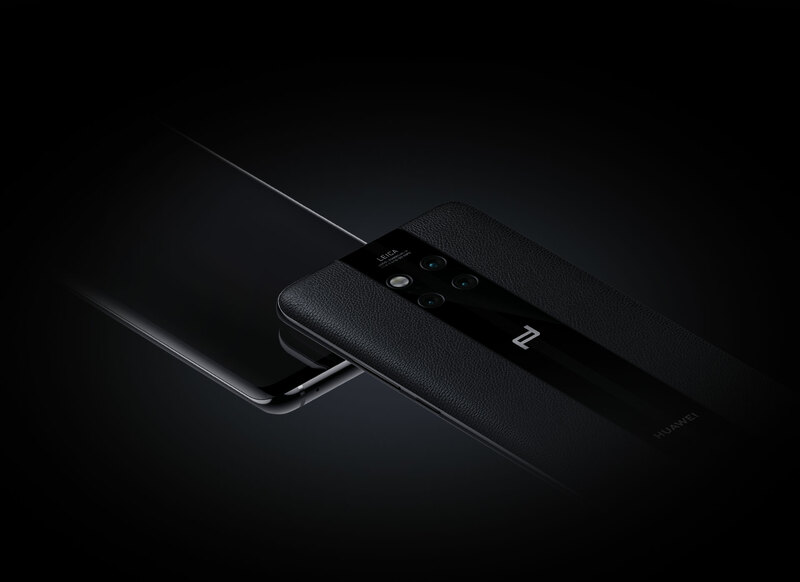 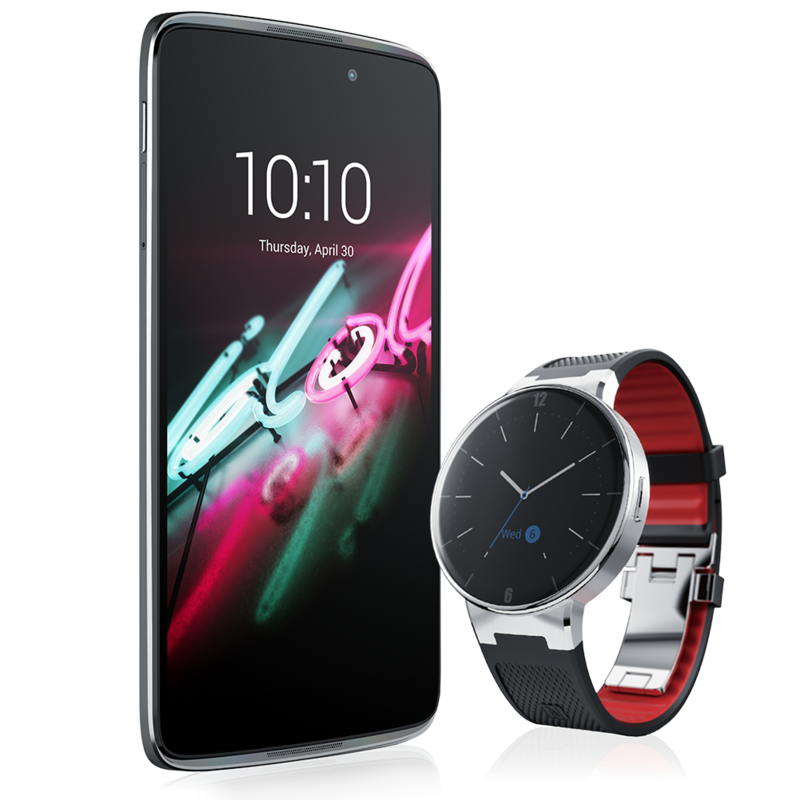 They have paid special attention to the innovation and originality, hoping to make their watches timeless and classic, according to picktrue.